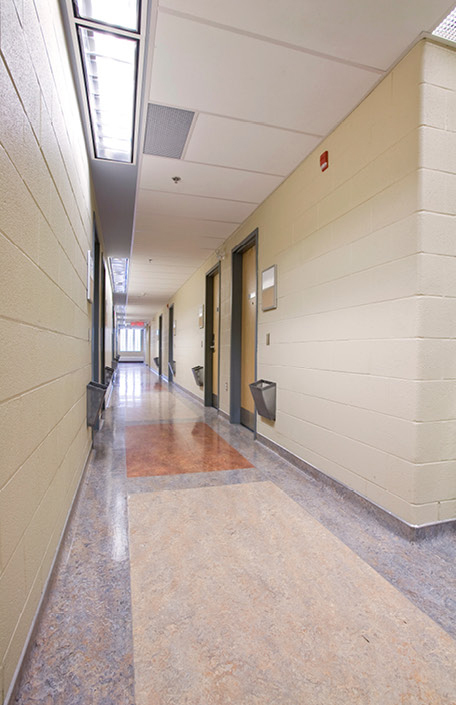 Fort Haldimand Royal Military College - Strasman Architects Inc. 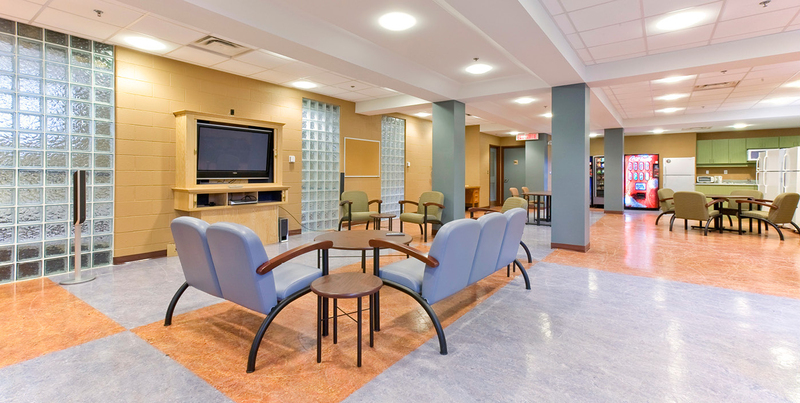 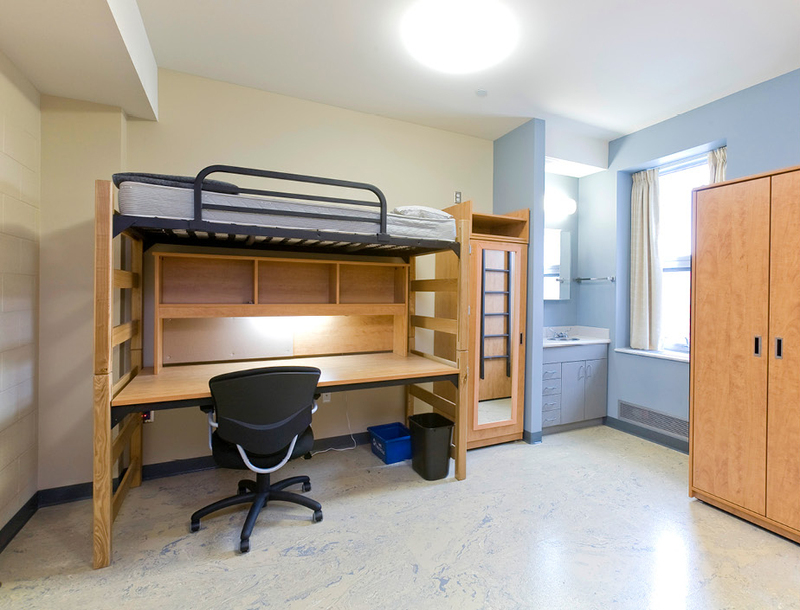 This project involved a 100,000 sf complete interior retrofit to an existing four-storey heritage dormitory at the Royal Military College in Kingston, Ontario that included architectural, mechanical, electrical, and telecommunications upgrades. 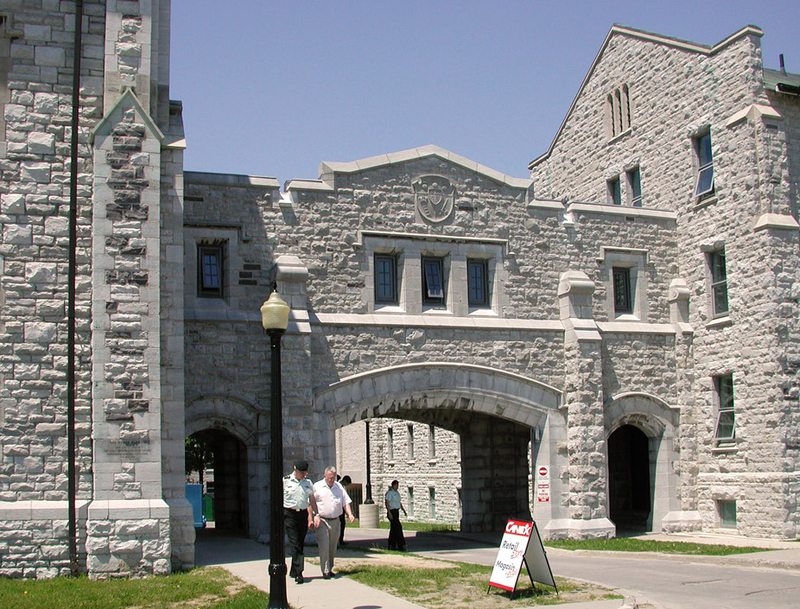 The project required sensitivity to the heritage elements of the building, which needed exterior stone re-mediation and repairs to the copper roof, while also desiring modern living quarters for the RMC Cadets. 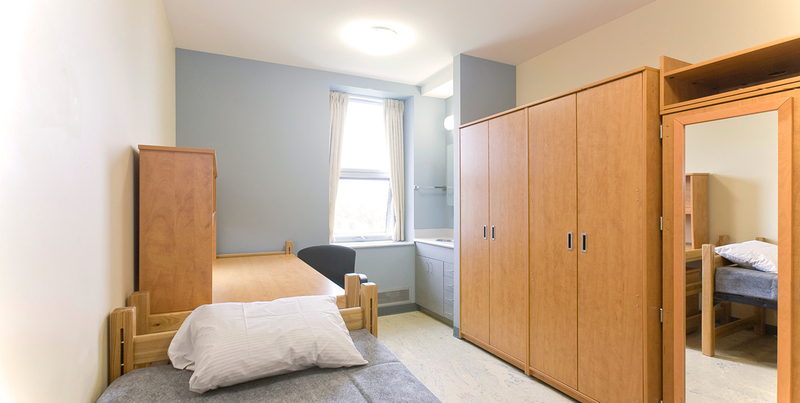 The renovated building houses a rich programme including dormitory rooms, washroom and laundry facilities, meeting and club rooms, lounges, and a small museum with conservation workrooms for military artefacts.